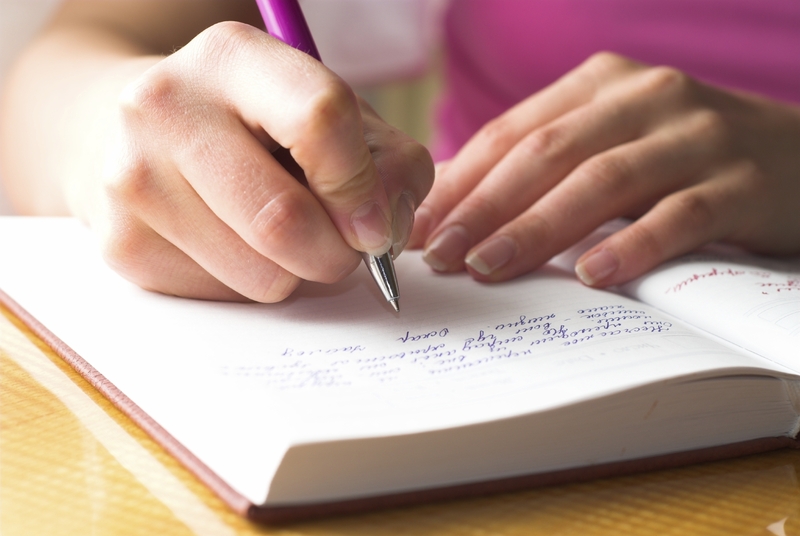 Journaling is so beneficial because it helps us track things that we are not normally aware of. So, if you ask yourself what drew you to the study of compassionate communication, at the core, it is a desire to expand your consciousness around the way you communicate, not just with other people, but also with yourself. It’s a practice that we can develop for daily self-connection. However, the most difficult thing about developing a daily discipline in journaling is often the questions, Where do I start? How do I start? I have nothing to say! So I’m going to offer a suggestion that I have learned over the years of teaching nonviolent communication in workshops, teaching creative writing, and teaching a program in unblocking creativity that combines NVC & The Artist’s Way based on the book by Julia Cameron. When I sit down to do my daily journaling, I Have Easy Things to Put In Each Entry. I start with the basics of NVC: OFNR, otherwise known as Observations, Feelings, Needs, and Requests. So I simply start with the observations — Who? What? Where? When? Why? and How? Then I move on to what I am feeling. Then I consider needs met and needs unmet. Then I check to do if there are any things I’d like to do that day to meet needs. Just a list of things I did that day. What did I feel during the day? What am I grateful for? List maybe 3 things. How did I deal with that challenge? What did I savor on this day? If you’re longing to learn more about compassionate communication and the fundamentals, RMCCN has a 5-week workshop starting in February. For more information, check this link to The Art of Compassion. We hope to see you there!